Laugh All The Way To The Bank! coast to coast, and Funny Business - our talent booking agency that services the world. Call 1-800-899-9136, ext. 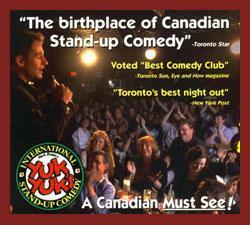 2230, or email info@yukyuks.com.